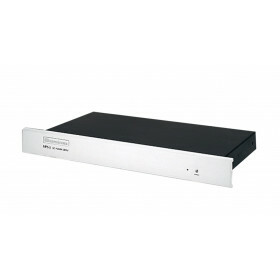 The Bryston MPS-2 Power Supply is designed to eliminate power supply noise interference and can only.. 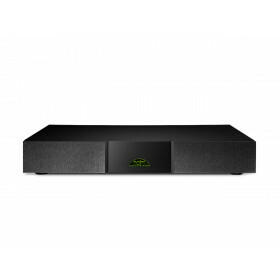 Designed to complement Naim's XS range, the FlatCap XS is a dual-rail, dual-output power supply that.. 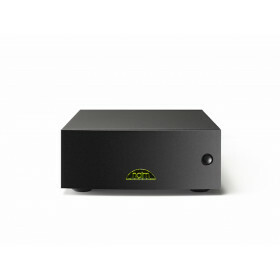 The HiCap is a compact power supply partner for almost all of Naim's preamplifiers plus phono ..